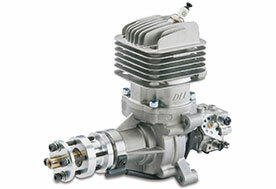 Compare the performance of DLE engines to other leading brands, and they are as good as anything out there. But compare them on price and value, and DLE is the clear winner. 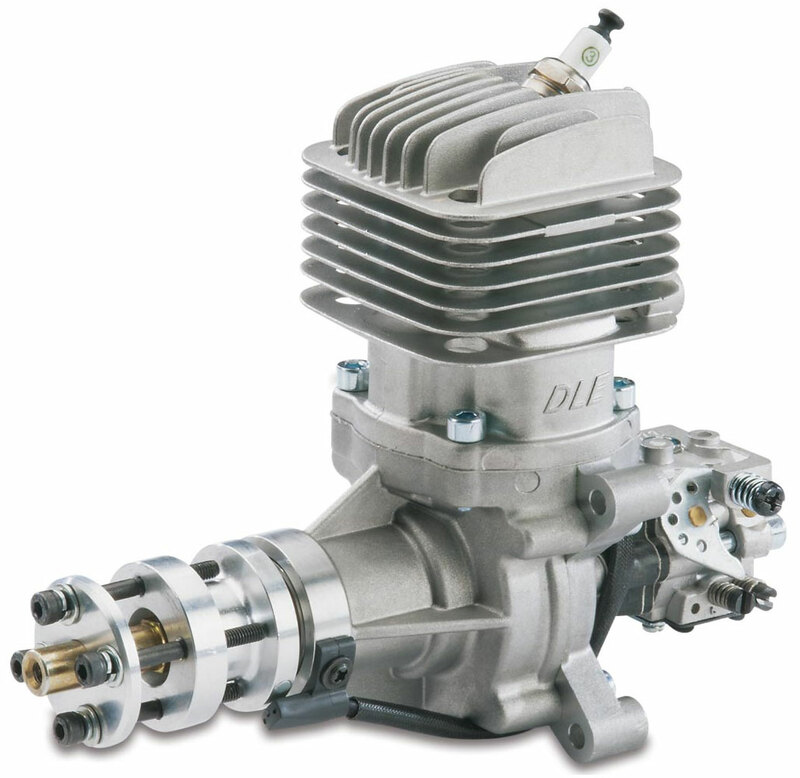 DLE Engines are priced well below (hundreds less than) comparable engines with electronic ignition, yet include a muffler and other items that are added costs on other engines. A generous package of "extras" and electronic ignition for starting ease and top performance make the DLE-30 an attractive alternative to glow power and a solid buy for value and performance. 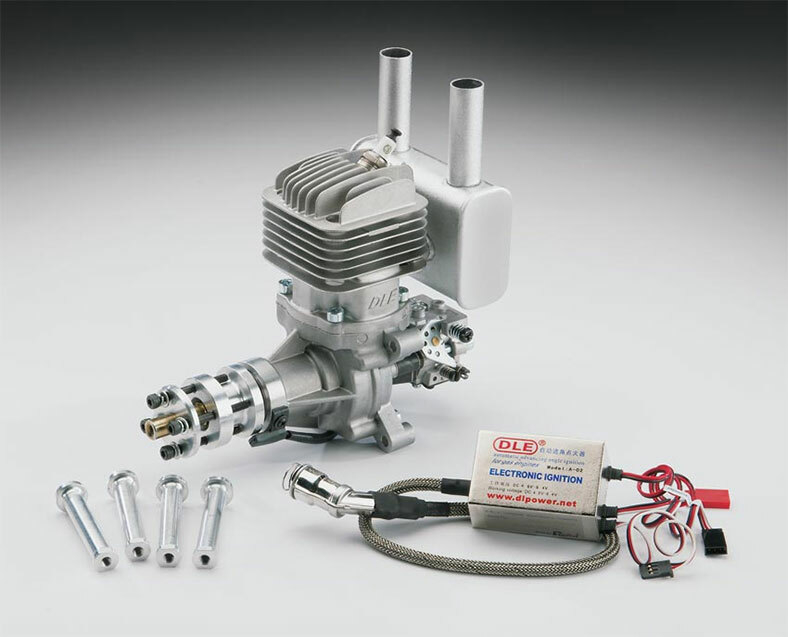 DLE engines also offer the protection of a full, 2-year limited warranty and access to replacement parts and professional repair staff at the factory-authorized service center.